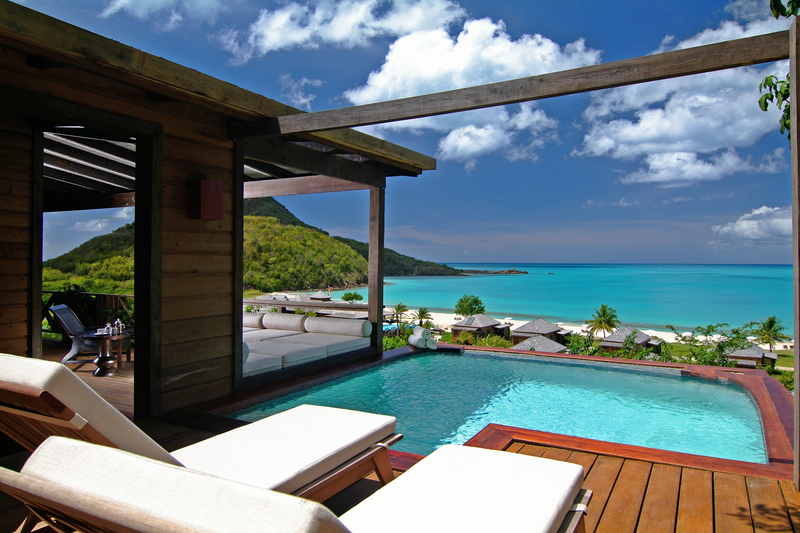 Antigua honeymoon packages offer you 365 beautiful gorgeous beaches to choose from. So book a year long honeymoon with us and you have a day to spend on each one. 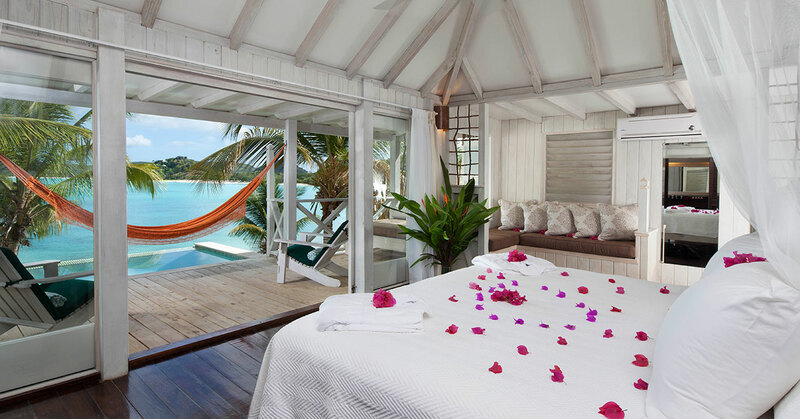 This is the honeymoon spot for those seeking sugar white sand and turquoise water. Congratulations to Antigua for making Conde Nast's 2017 list of Top 30 Islands! Why should you choose Antigua for your Caribbean honeymoon? Wow, you have a great variety in Antigua. We'll just mention a few of the best. Sandals Grande Antigua is by far the most popular. Here, you can get a very affordable basic room all the way up to the private villa that comes with a private pool and a butler. The resort has nice quiet spaces to enjoy each other and lively places to have fun. For over the top intimate luxury, look at Hermitage Bay, our favorite. Or look at Jumby Bay, which is a resort on a private island about 2 miles from Antigua. For an affordable adults only all inclusive, check out Cocobay Resort. This very laid back small resort is great for honeymoons or any romantic vacation. Antigua is a great year round destination. You will always find summer in Antigua. The tropical storm season runs from June to December. Mid August to Mid October seems to be the trickiest time. Mid August to mid October can also have perfect weather. If you come to Atlanta in the springtime, you will have the most fantastic weather, but that is our storm season, so don't rule out the storm season.